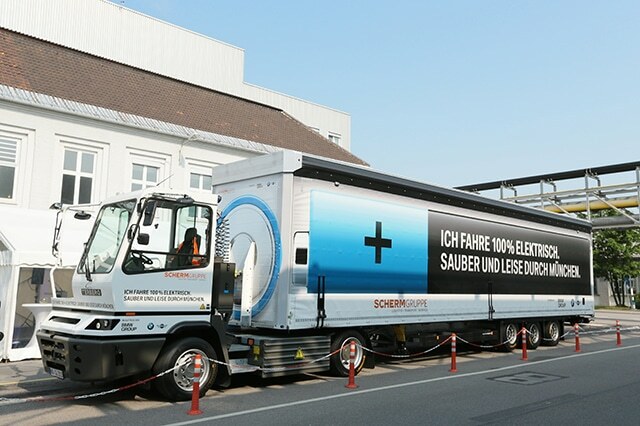 In collaboration with logistics company SCHERM Group, BMW Group became the first European automobile manufacturer to use a 100% electric-powered semi truck to transport goods on public roads. 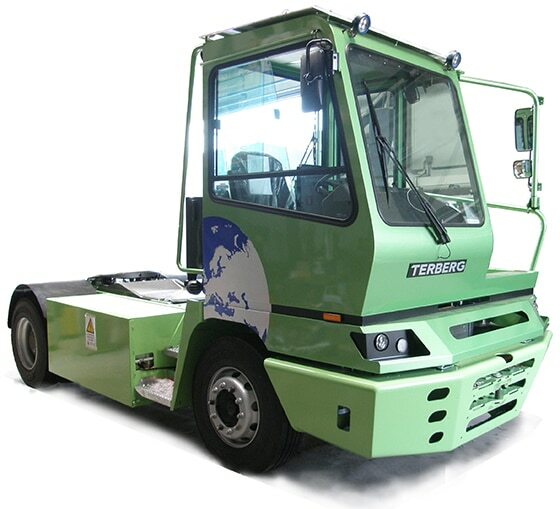 The electric truck, just like a regular diesel-powered 18-wheeler, can carry up to 80,000 pounds with the inclusion of the tractor’s weight. Although the yard jockey-looking semi is not suitable for over-the-road trucking, the truck has already been put to work within a local route. BMW and SCHERM Group are currently using the truck to transport vehicle components such as shock absorbers, springs and steering systems. To transport those components the truck travels eight times per day from SCHERM group plant to BMW’s plant, both located in the city of Munich with an approximate distance of one mile apart – totaling 16 miles per day. While taking four hours to fully charge, the truck can travel up to 62 miles before running out of battery – which gives BMW and SCHERM Group a full production day without any additional recharging.